The report highlights the death toll of media activists that have fallen in 2016, where 86 media activists were killed including 41 media activists killed by Syrian regime where among them were one woman and four media activists who died due to torture. In addition, Russian forces killed 11 media activists, while 20 media activists were killed by ISIS including one woman. Additionally, armed opposition factions killed eight media activists, whereas Kurdish Self-management forces killed two media activists in addition to four media activists killed by other parties. According to the report, two arrest cases, who were released later, for which Syrian regime forces were responsible were recorded in addition to five other releases. Also, the report documented one arrest case at the hands of ISIS where the arrested media activist was release later, while Fateh Al Sham Front arrested 12 media activists where 11 of the arrested 12 media activists were released including one woman in addition to four other releases by the group. The report records that six media activists were arrested by armed opposition factions in 2016, where five media activists out of the six were release in addition to three other releases. Kurdish Self-management forces arrested 13 media activists in 2016 and released 11 media activists of the 13 arrested in addition to one other release. The report documents 10 abduction cases by other parties, nine of the 10 abductees were released later in addition to one other release. Additionally, the report notes that two missing cases were recorded in 2016. The report also says that media activists were victims of other violations that amounted to 18 incidents in 2016 – eight incidents were by Syrian regime forces, one by Russian forces, two by Fateh Al Sham Front, four by armed opposition factions, one by Kurdish Self-management forces, and two by other parties. The report sheds light on the most notable violations against media activists that occurred in December 2016 where the report recorded the killing of two media activists at the hands of Syrian regime forces. One of the two media activists died due to torture. According to the report, five media activists were injured by Syrian regime forces. 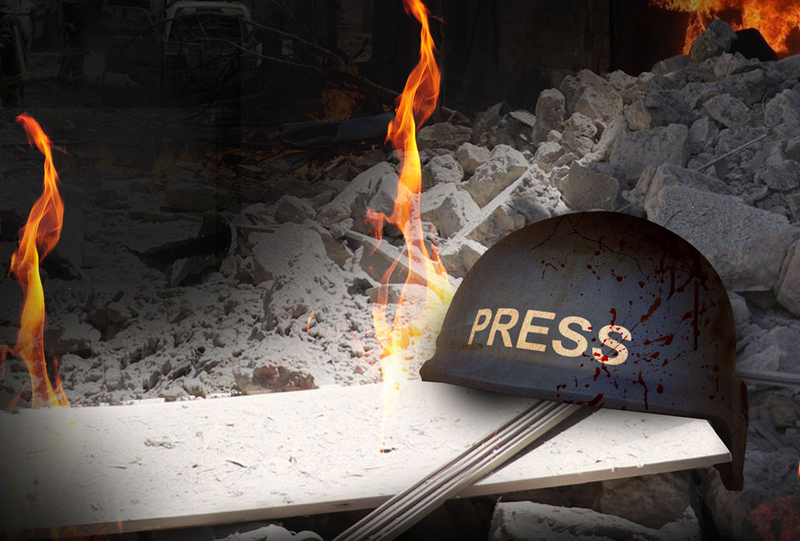 Moreover, the report records two incidents of offense by Syrian regime forces where one female journalist’s press visa was withdrawn, and a media office was bombed.